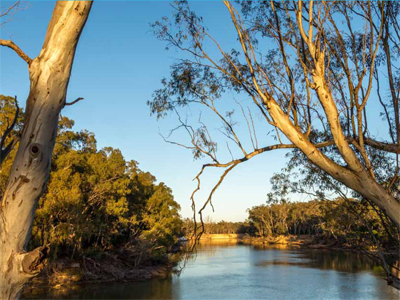 There are two key pieces of legislation that govern the management of water in NSW, the Water Management Act 2000 and the Water Act 1912. Learn about role in providing advice on major projects which have an impact on water resources and their dependent ecosystems. When there are water management concerns or interests that extend beyond one state or jurisdiction, governments may enter into formal intergovernmental agreements. This policy sets up a framework to manage extreme events in a structured and proactive way. It provides a clear and transparent framework for making decisions during extreme events.